I remember the days I never used to touch tanning products. The fear of turning my milky coloured skin into a muddy brown shade is something that terrified me. However, starting a blog means that I am introduced to beauty products all the time. 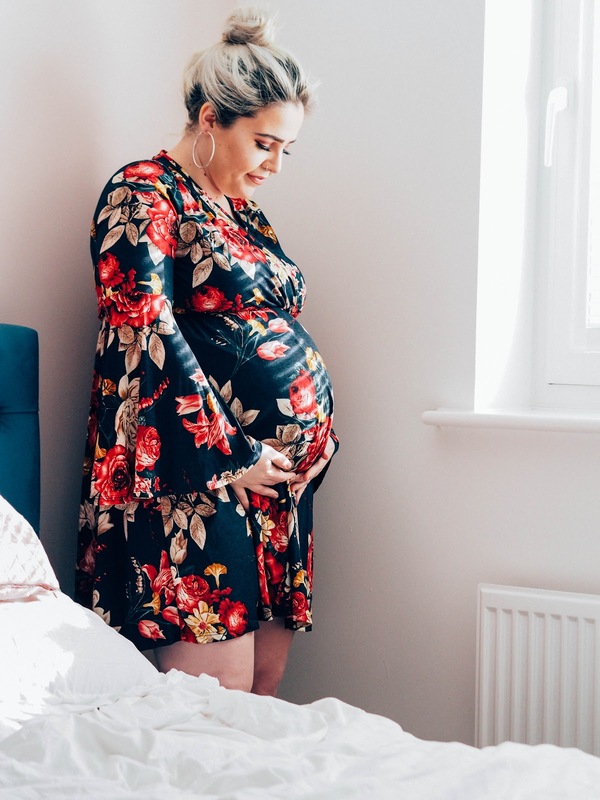 I have tried out so many different fake tans and have reviewed a few that I like; including Lauren's Way and Sienna-X Gradual Tan. However, I have now found the best tan for me and it also just happens to be the cheapest too! I have been using St Moriz tanning products for a good few months now and haven't been reaching for anything else. For somebody who used to be terrified of looking like she had dipped her arms and legs in a bucket of gravy, I swear by these products and have no hesitation in applying them to my entire body; including my face. 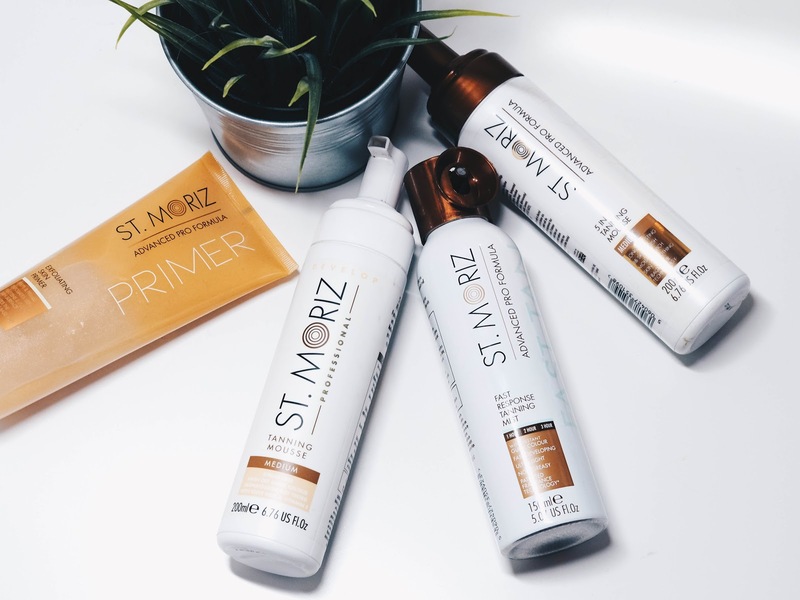 Let me give you a run down on four St Moriz products that I have been trying out over the last few months. I've never used a tanning primer before and usually just apply a tan after scrubbing my body in the shower. 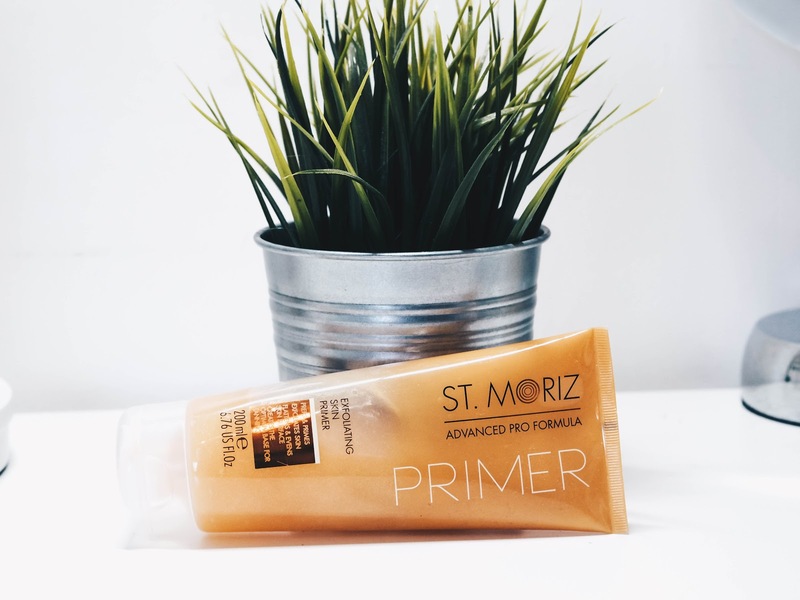 However, this is a tanning primer retailing at just £3.29, that is specifically made to prep the skin before tanning products are applied. It exfoliates your skin, getting rid of any dead skin cells and extends the life of your tan once applied. 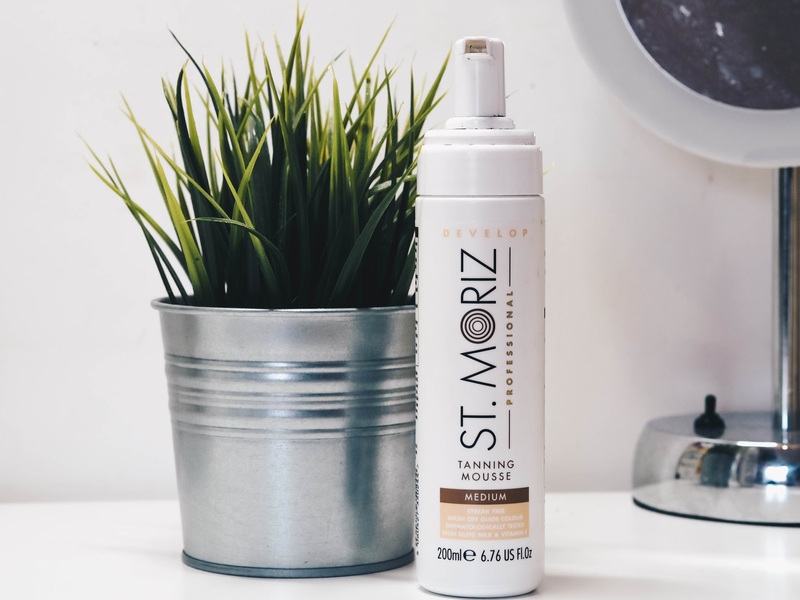 I've tried tanning with and without the primer and have found a tan lasts a few days longer when I use the St Moriz primer. 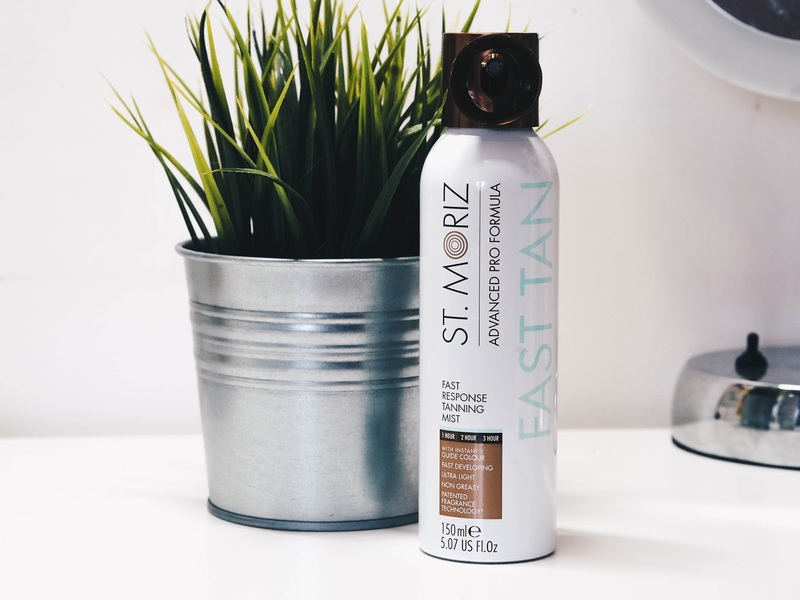 This was the first tanning product by St Moriz that I tried and I was so surprised at how good it was. I would always usually reach for tanning products in 'Light' or 'Fair', but this Medium shade took me by surprise indeed. Firstly, a 200ml bottle retails at £5.29 and has lasted me for well over 6 months. 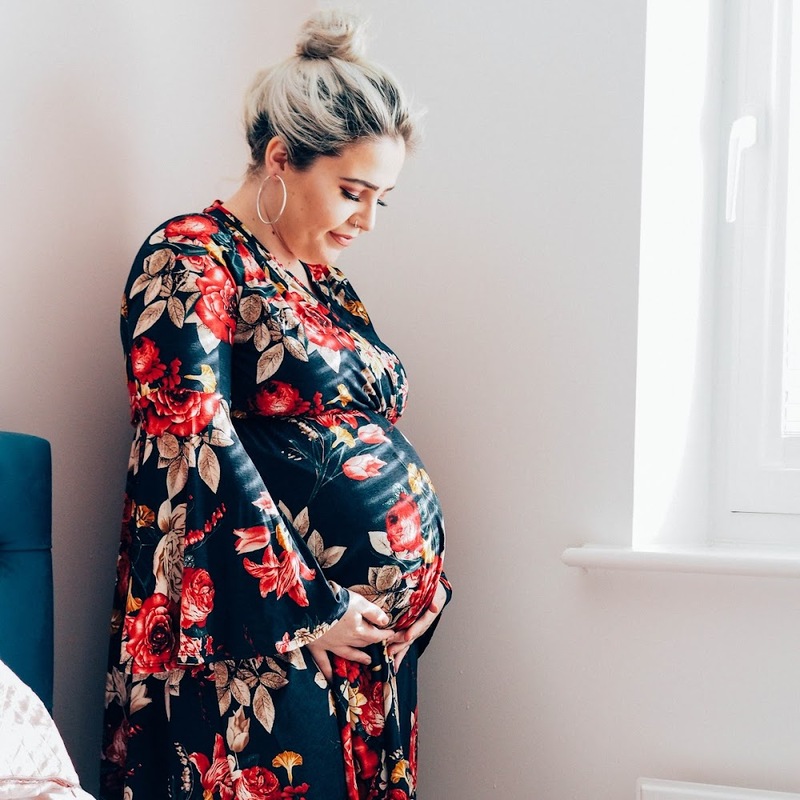 This product in particular has an instant colour upon application, so is great for nights out or any time that you need a last minute application. I use a tanning mitt to apply the mousse formula and found it did seep through, so I now use a plastic glove underneath the mitt. A handy little tip to prevent your hands from staining! The colour is beautiful and doesn't leave my skin looking muddy at all. As it's an instant tan, it does wash off straight away which is an absolute positive if you need a temporary colour. My favourite tanning product to use is now the advance pro formula. 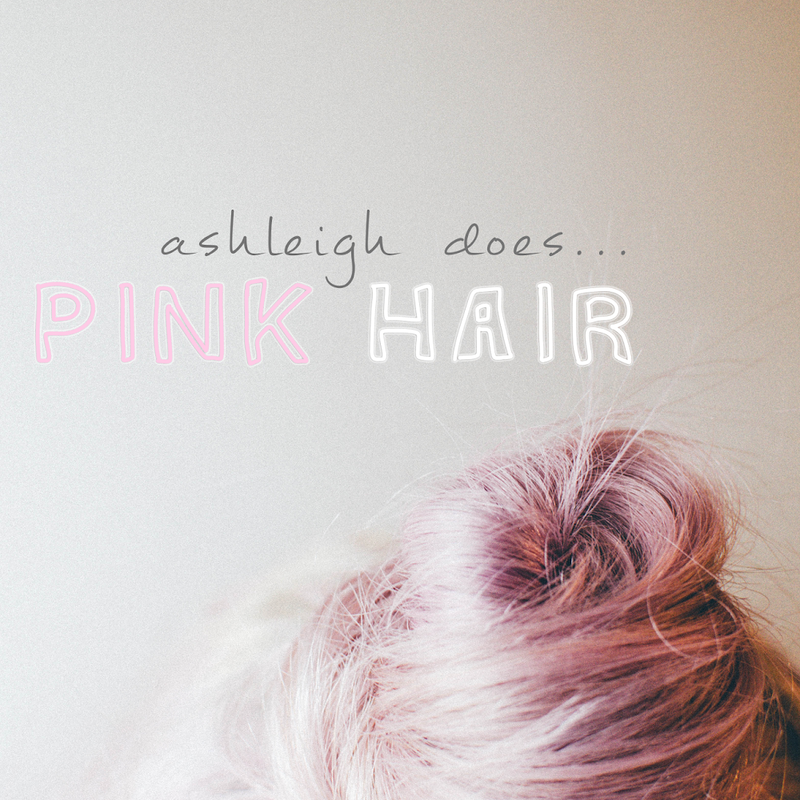 It's in the same shade Medium as the Instant Tan and has the same mousse formulation. However, it has a slight instant colour but develops up to 6 hours. Once it's applied, you wash it off without using any body washes, body sprays or perfumes and it leaves a golden tan underneath. I find this is perfect for me as it can last for a lot longer. I find after about 4 showers, it needs topping up. However, this is much better than an instant tan washing off straight away and is great if you need something to last a bit longer. Again, a 200ml bottle is only £5.29. Due to being so used to using mousse formulations, I was a little apprehensive about using a spray tan in a bottle. I found it distributed well from the bottle, but was quite difficult to blend into the skin as easily as it was with the mousse tans. I find that you have to work quite quickly with it and work it into the skin before it dries. Not my favourite type of formulation, but the colour pay off is nice if you have the patience to work quickly! The Spray Fast Tan retails for £5.95. 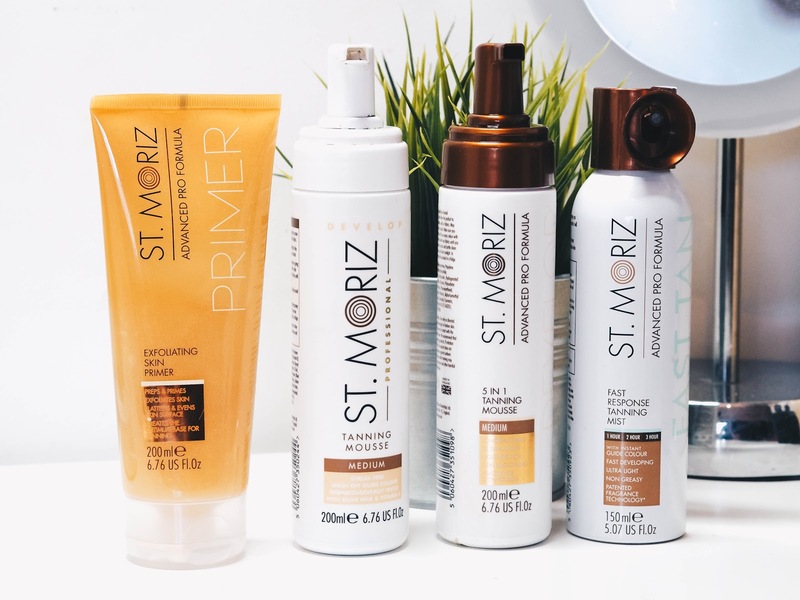 All St Moriz products are available at Superdrug stores and online. Wow it really does leave a golden tan from the picture of your legs and one that is streak free. I need this! Your legs looks really good after you have used the products. They seem really great! 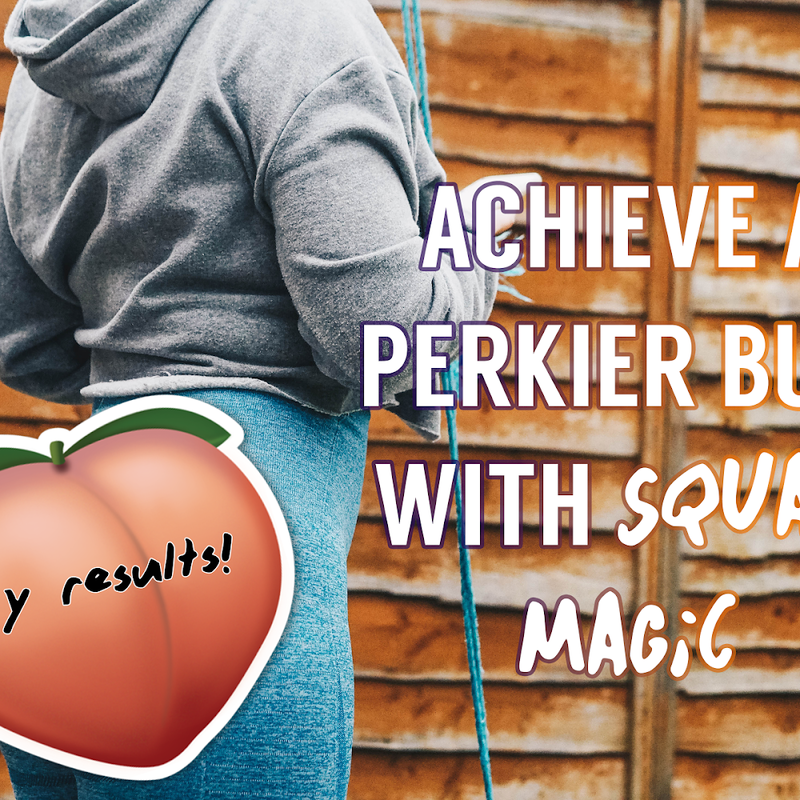 I am lucky to get tanned very quickly from the sun and I don't need to use any other products. I burn so easily, I think something like this is the only way I'm getting near glowing skin! Look at those lovely tanned legs! What beautiful products these are and I am sure worth every penny! I've always been skeptical about tanning moose, but the 5-1 moose sounds amazing. Something I'll definitely be buying this summer. 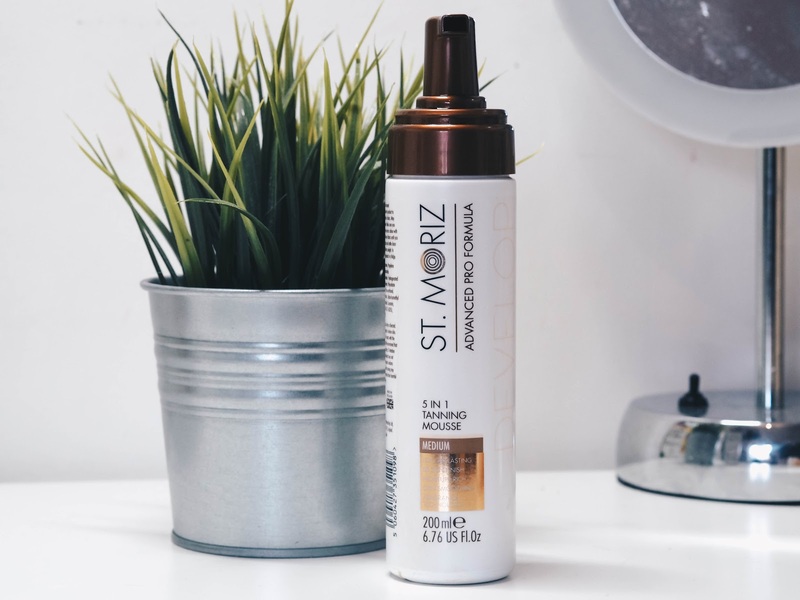 I've used St Moriz products before and totally loved them! You just reminded me I gotta buy the tanning mousse for the summer! I've never fake tanned and in all honesty probably never will but this is a great, well written review for anyone wishing to try a self tan. 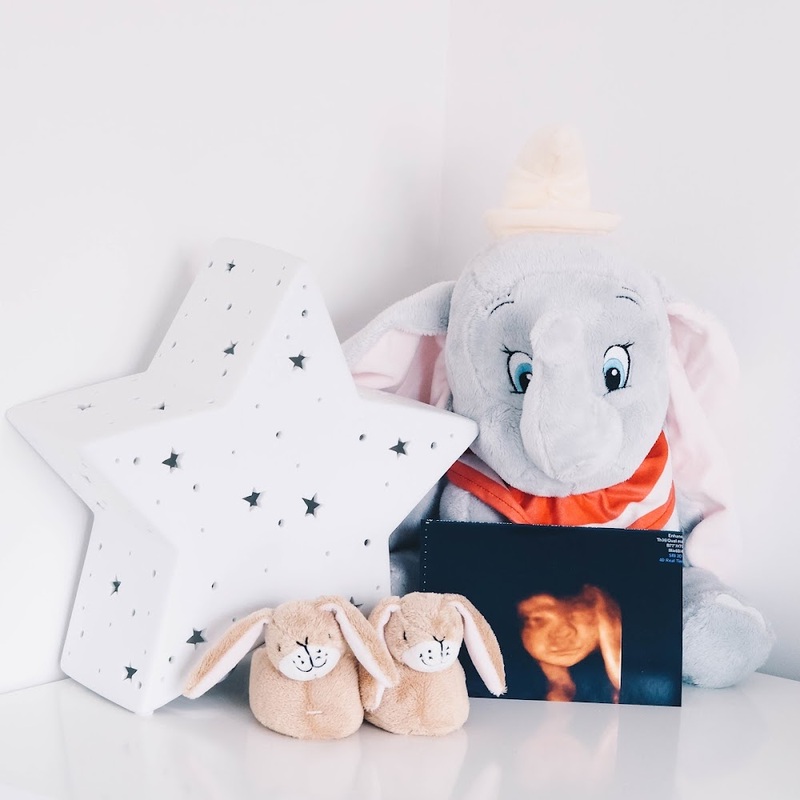 Are they cruelty free? I tried fake tan once but it went wrong so never used it since. My sister though is the opposite and loves fake tan I think she may use this brand. I need to try these, I'm always the palest person around! Looks like it really is a good tanning product. I'll add this on my to buy list. These look really good! And i like the sound of the tan that washes away after the shower! I dont tan but i have friends who are always complaining of being so pale! i am blessed with a natural tan complexion but i have heard great things about st moriz!